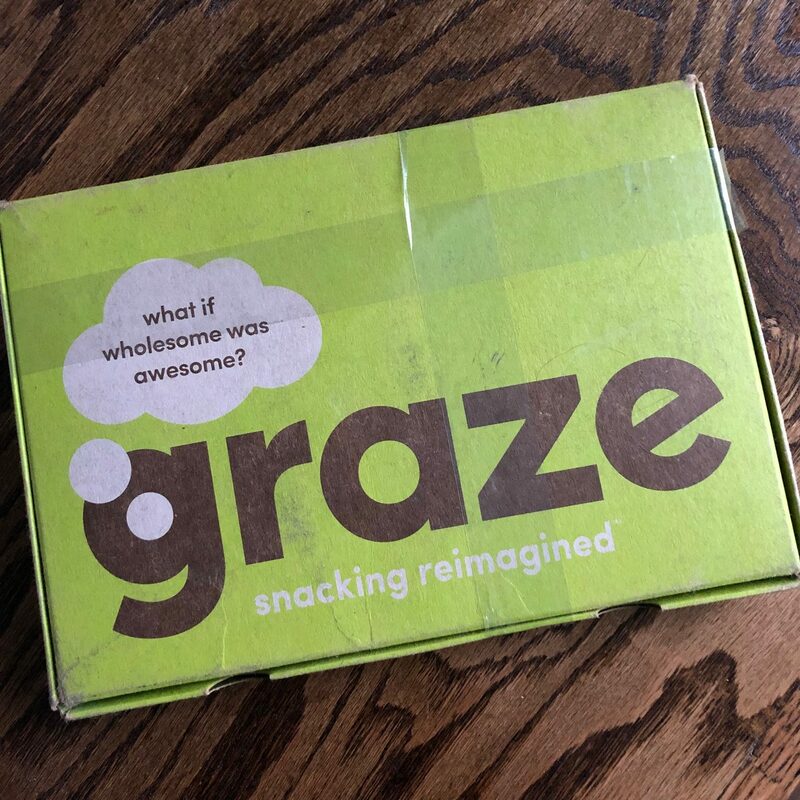 Get a Snack Sampler Box from Graze for just $1 shipped! 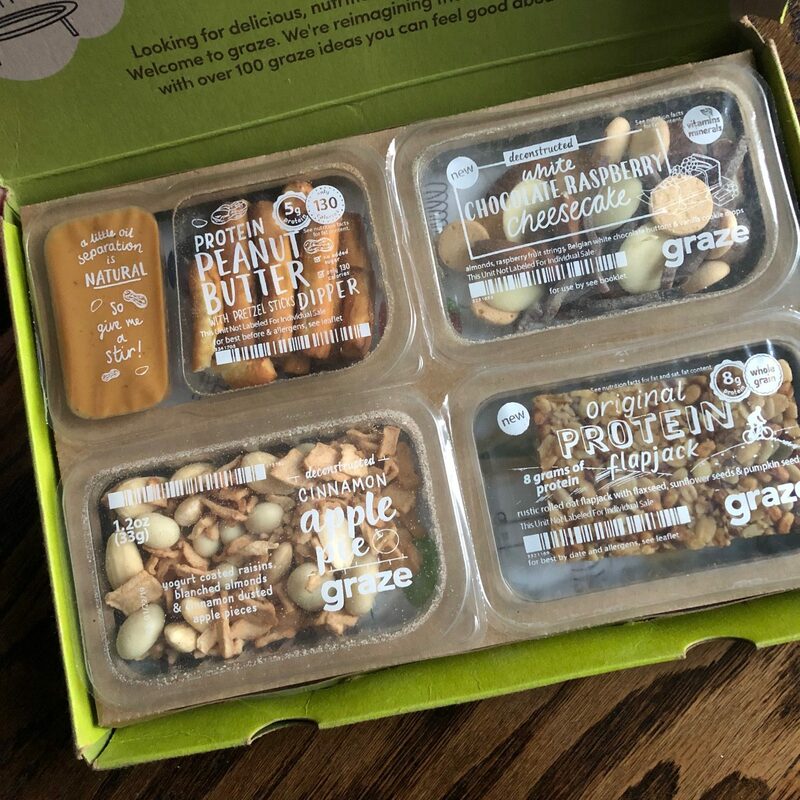 Get a Graze Snack Sampler Box for just $1 shipped when you sign up as a new customer! 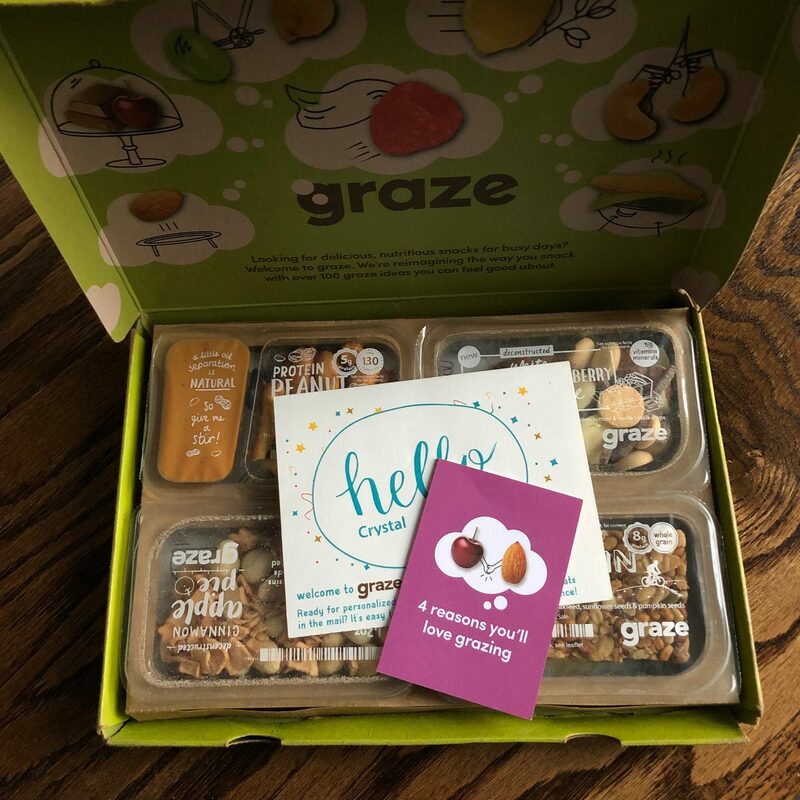 Graze offers wholesome, healthy, and yummy snack options — that they send to you via mail. 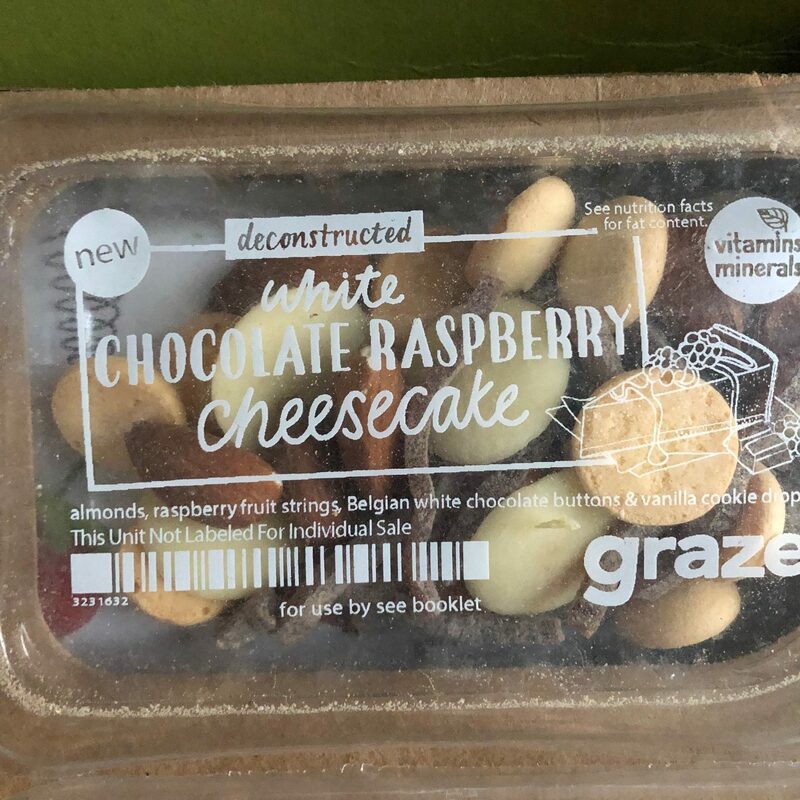 I’ve heard a lot of things about Graze, but I had never signed up and I thought it was high time that I did. So I signed up for the $1 Snack Sampler box almost two weeks ago and it just came in the mail. 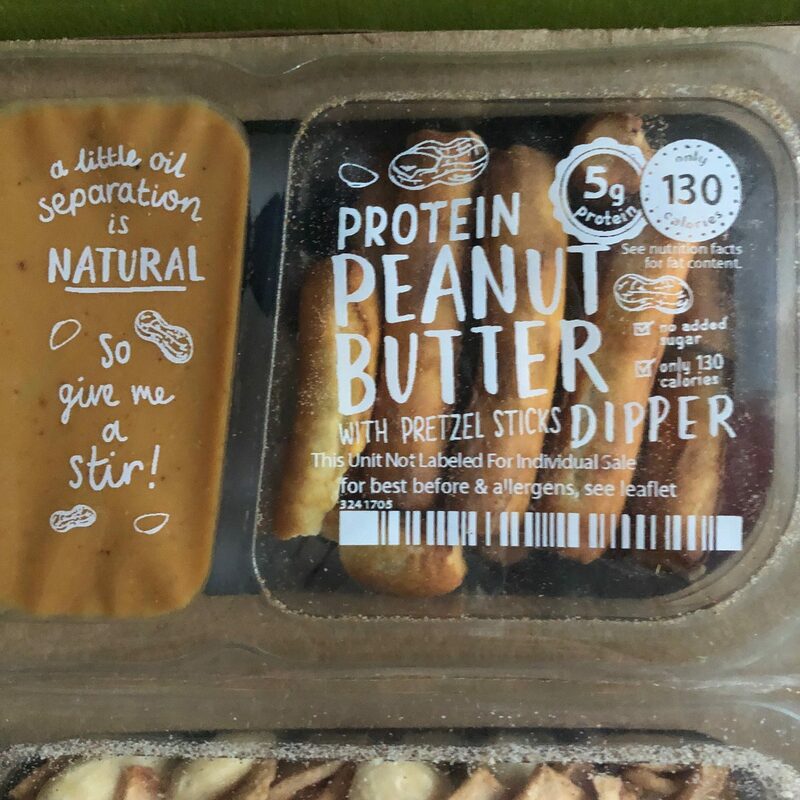 When you sign up, you get to choose which snacks you’d like them to send. They send you 4 different snacks in the $1 sampler box and there are a LOT of different choices. I had trouble narrowing my choices down, but I finally did. 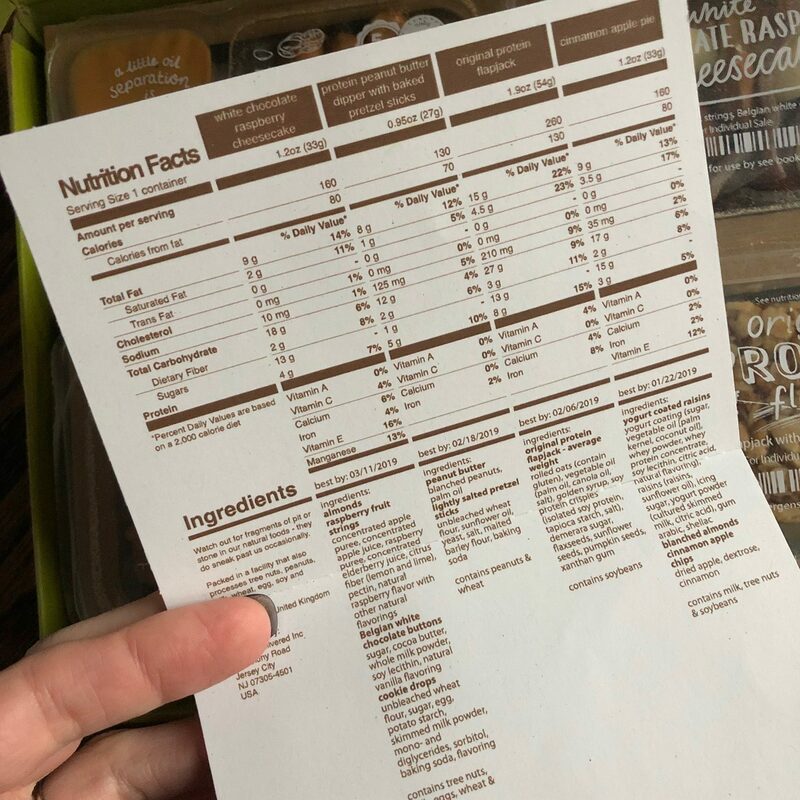 I love that they send you complete nutrition and ingredient information with your box. Note: After your first box ships, you’ll be signed up for automatic monthly shipments of a box of 8 snacks at the regular price of $13.99. If you no longer want to continue after your first $1 box, it’s super easy to cancel future shipments in your account! After my sampler box shipped, all I did was went into my account and chose to cancel my subscription. It took one minute to do and was super easy! Go here and sign up for your $1 sampler box. If you don’t want to continue getting snack boxes at $13.99, after your box ships, go into your account and choose to cancel your subscription. That’s it! 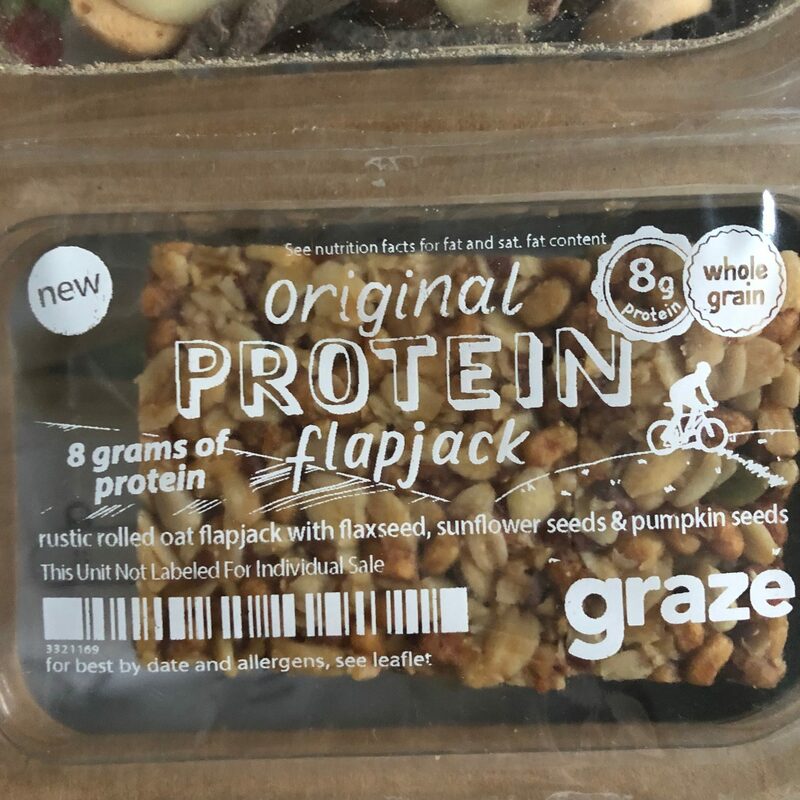 And then you can enjoy your $1 snack box! 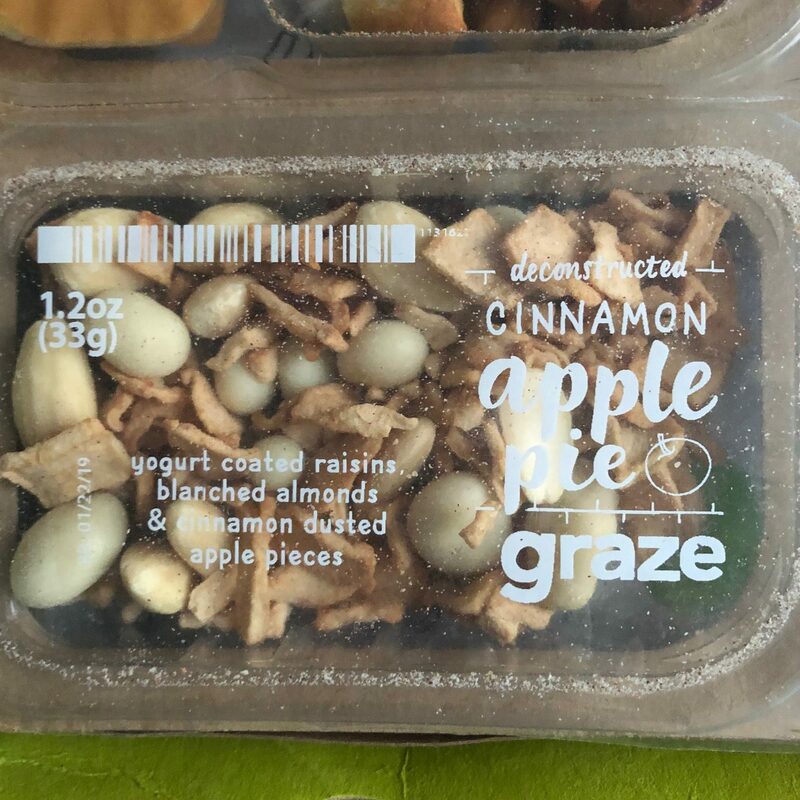 Go here to try Graze for $1!